The Southern Highlands Writer’s festival on 15th July 2017 will be capped off by a Literary Dinner with Stefano Manfredi. The 2017 Literary Dinner will be a celebration of Italian food and theatre. 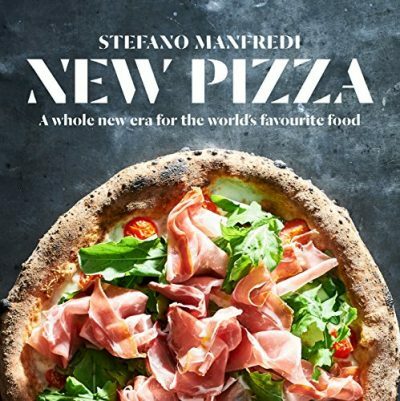 Guest chef, Stefano Manfredi, will be cooking from his latest cookbook, New Pizza. 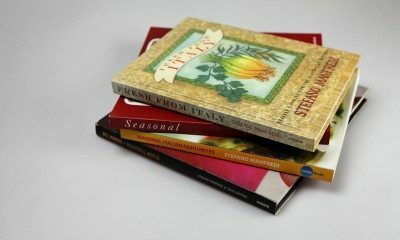 Stefano is a leading exponent of modern Italian cuisine in Australia and since 1983 has opened several restaurants in Sydney , most notably The Restaurant Manfredi and Bel mondo, and more recently Osteria Balla at the Star and Pizzaperta Manfredi. The highlight of the evening will be a performance by renowned Italian actor, Marco Quaglia, and SHWF Festival Director, Michaela Bolzan, in a one-act play by Nobel-prize-winning author, Luigi Pirandello. The play, A Dream, But Perhaps Not?, will be directed by Australian-born, New York-based, producer/director, Sarah Dowland.